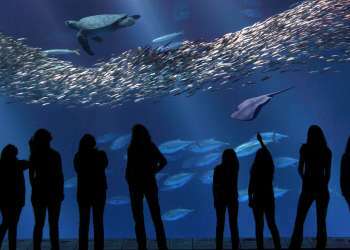 With its dazzling scenic beauty, historic golf tradition and rich bounty of challenging courses, California’s spectacular Monterey Peninsula is a golfer’s paradise. From Pebble Beach to Salinas, experience the diversity of these must-play courses in Monterey County. Trace the steps of golf legends and replicate their famous shots (or at least try!) when you play on Pebble Beach Golf Links, perched on dramatic clifftops. Small, beautifully sloped greens, deep bunkers, and a stretch of seven stunning seaside holes define the layout of this course, unanimously rated the top public course in the country. 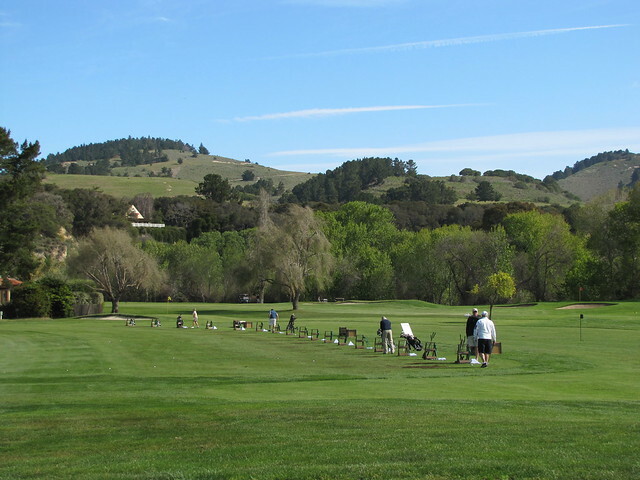 Across the street from Pebble Beach Golf Links, families with young children and those looking to improve their short game will enjoy the Peter Hay Golf Course, the only nine-hole, par-three course open to the public on the Monterey Peninsula. Pebble Beach has hosted PGA TOUR events since 1947, and one of the most exciting is the US Open Championship which returns June 10-16, 2019. The fabled Pebble Beach Golf Links also celebrates its centennial in 2019 and has hosted five previous U.S. Opens, four U.S. Amateurs and two U.S. Women’s Amateur Championships. Pebble Beach is also host to the iconic AT&T Pebble Beach Pro-Am held each February which pairs up the pros and celebrities for charity. 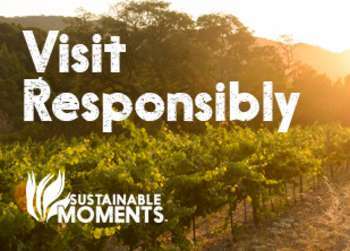 Eco-friendly Poppy Hills Golf Course meanders through pine straw and around native waste areas within Del Monte Forest, offering spectacular views of the Monterey Peninsula coastline. The course boasts a wireless water soil monitoring system and 1,800 individually controlled sprinkler heads, creating an unrivaled turf consistency. 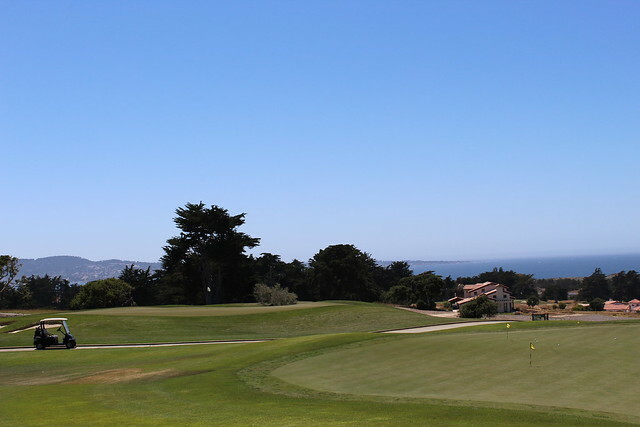 Pacific Grove Golf Links overlooks majestic ocean views. The front nine features gently rolling fairways edged by Monterey and Cypress pines, while the back nine cuts through windswept dunes, evoking the feel of traditional Scottish links. Known as the ‘PG Golf Links’ by locals, this is also one of the most valuable courses in the county with tee times as low as $65 all with a priceless ocean view. The slick, contoured greens of Bayonet and Black Horse have played host to PGA TOUR greats such as Arnold Palmer, Jack Nicklaus and Tom Watson. Bayonet was originally designed to accommodate the game of General Robert McClure, a left-handed golfer with a serious slice. It’s considered the most difficult test of golf on the Monterey Peninsula with its series of sharp doglegs on holes 11 and 15, known as “Combat Corner.” Black Horse takes your game through its paces while distracting you with alluring panoramas of Monterey Bay. Del Monte Golf Course is renowned as the oldest course in continuous operation west of the Mississippi. The course has charmed and challenged golfers for more than a century with a celebrated layout that brings out-of-bounds into play on more than half its holes, and offers vintage, tiny sloping greens that put your chips and putts to the test. Located in beautiful Carmel Valley, pristine Quail Lodge & Golf Club contains some of the Monterey Peninsula’s most unique bunker designs, trimmed with fescue lips, along with challenging grass swales that come into play on seven holes. The course also offers customized golf lessons designed for total beginners to the most advanced players. Nestled in lush Salinas Valley, Salinas Fairways was designed by famed golf course architect Jack Fleming in 1957. Walk or ride an electric cart along relatively flat fairways, and prepare yourself for the back nine, where wind levels pick up and make for more of a challenge . 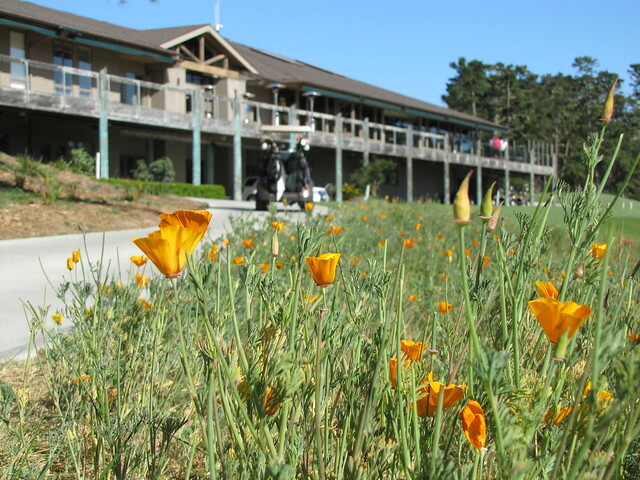 While ice and snow still blanket courses in the northern parts of the country, you’ll find plenty of sunshine and great places to tee up here in Monterey County. And whether you’re an avid golfer, or it’s your first time swinging a club, players of all skill levels will enjoy the opportunity to experience some of the world’s most beautiful and challenging courses.